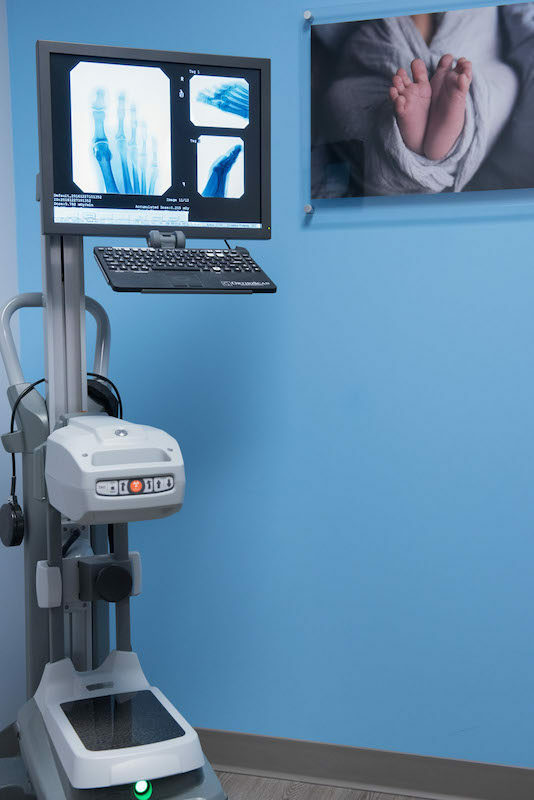 Our In-office Fluoroscopy X-ray machine allows us the ability to precisely locate the underlying cause of common podiatric problems. 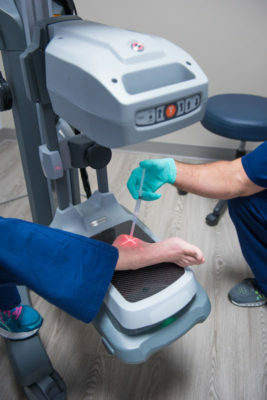 It allows not only imaging of the foot and ankle but also live dynamic foot and ankle joint motion under X-ray exam. Utilizing this newest technology we perform Live X-ray guided injection therapy that is normally not available in most office settings. 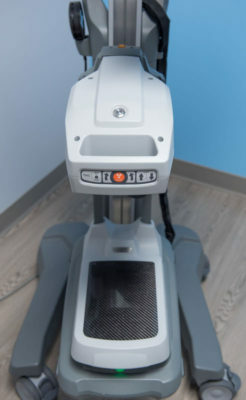 Here at Fishman Footcare we are able to administer painless highly accurate therapy utilizing the smallest fluoroscopy technology in the business.